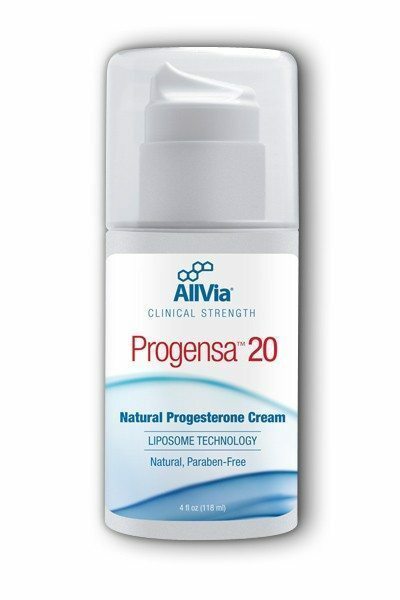 Categories: Hormone Health, Womans Health Tags: Allvia, bioidentical, natural progesterone, Progensa20, progesterone Brands: Allvia Progesterone. The bioidentical natural progesterone cream, AllVia Progensa 20 has been recommended by more holistic doctors than any other. Formulated with the finest natural bioidentical progesterone with no parabens. Certified to USP/United States Pharmacopeia standards, containing 4 ounces per container, 20 milligrams per dispensing dose and 90 plus doses per container, more than any other brand. Clinical strength, (20 milligrams per dose) progesterone eliminates the symptoms and discomfort of hormonal imbalance without the side effects associated with synthetic hormone replacement therapy. Absorption of a hormone through the skin is scientifically accepted as having the highest absorption rate of hormones, this bioidentical natural progesterone is made up of small, fat-soluble molecules that are combined with naturally occurring liposomes that easily cross the skins surface to be absorbed by the skin tissue and then circulate throughout the entire body. When taking progesterone or any other hormone by ingestion you would have to take several times that amount because of your livers attempt at disabling the toxic form of the synthetic version, medroxyprogesterone, also called Provera or Progestin. The result can mean that only 10 or 20% of the hormone gets to the cells where it is needed which is why they need extremely high doses. Many scientists, doctors and current researchers recommend trans-dermal delivery combined with liposomes and say it is the delivery system of choice. Understand that initially, in severely deficient women much of the hormone is absorbed by the cutaneous or upper levels skin, with a little patience, levels of progesterone reach saturation and continued doses result in the progesterone circulating through the blood and at that time a stronger positive physiological effect occurs, resulting in less and less hormone imbalance symptoms. Most women start to notice results within a few days, while for others it may take a few months of usage. Since every woman’s body is unique and different, the time that you reach your maximum level of comfort may vary with time and dosage. Each full press of the pump provides approximately 20 mg of natural progesterone USP. Natural‚ unscented cream is free of synthetics including parabens and triethanolamine (TEA). Packaged in an airtight‚ hygienically-sealed container. Non-greasy and formulated for excellent absorption. 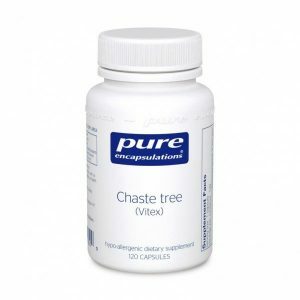 Each full press of the pump provides approximately 20 mg of natural progesterone USP. This progesterone cream is formulated to contain 480 mg of progesterone per ounce. Women who have had a hysterectomy and have undergone natural or surgical menopause who do not wish to take estrogen replacement but who are having problems with hot flashes. Women who have not had the uterus removed but have undergone natural menopause and do not wish to take any estrogen replacement. Women who are perimenopausal who are not taking prescription estrogens or birth control pills but who are having hot flashes and wish some relief. Women who are having hormonal imbalances shown by exhibiting Fibroids, Endometriosis, PMDD or PCOS. Uterine Fibroids; It is known that women with fibroids have excess estrogen and are deficient in progesterone. 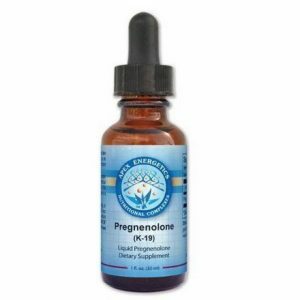 Supplementing with bioidentical progesterone stops and reverses uterine fibroids. Women of any age who use progesterone or any hormone supplement should still take supplemental calcium and magnesium in combination (1000-1500 mg a day) to help prevent osteoporosis by depositing mineral building components for bone building. We recommend that you rotate the areas to avoid saturating any one area. It is best absorbed where the skin is relatively thin and well supplied with capillary blood flow, such as the upper chest, breasts and inner thighs or inner arms. Massage the progesterone cream into your skin until it is noticeably absorbed. Progesterone should not be applied over top of other body creams or perfumes as they may interfere with proper and ideal absorption. Apply progesterone cream twice a day for a maximum of 25 consecutive days. Resume after a five-day break. 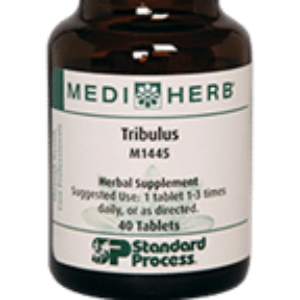 After you have received significant relief you can and should see if your body can do as well with one application a day, most women can simply apply it once a day after this time and receive the same relief. Apply progesterone cream once or twice daily as needed, starting on the 7th day after the first day of menstrual flow thru the 27th day. Apply the progesterone cream once or twice a day as needed, starting on the 12th day after the first day of menstrual flow thru the 27th day. We recommend you try progensa 20 progesterone without the phytoestrogens first and if this does not give you satisfactory relief than try progensa plus progesterone with phytoestrogens. Purified Water‚ Aloe Barbadensis‚ Glycerin‚ Helianthus Annuus (Sunflower) Seed Oil‚ Butyrospermum Parkii (Shea Butter)‚ Stearic Acid‚ Glyceryl Stearate‚ Progesterone USP‚ Stearyl Alcohol‚ Caprylic/Capric Triglyceride‚ Isopropyl Palmitate‚ Phenoxyethanol and Caprylyl Glycol‚ Elaeis Guineensis (Palm) Oil (and) Tocotrienols (and) Tocopherol‚ Oenothera Biennis (Evening Primrose) Oil‚ Lecithin‚ Sodium Hyaluronate (HA)‚ Methylsulfonylmethane (MSM)‚ Potassium Sorbate‚ Allantoin‚ Arctium Lappa (Burdock)‚ Root Extract‚ Vitis Vinifera (Grape) Seed Extract‚ and Sodium Bicarbonate. WARNING: Do not use if you are pregnant‚ lactating or intend to become pregnant. For external use only. Avoid contact with eyes. Use intended for adults 18 years of age and older. Keep out of the reach of children.